When it's time to get a hair cut or styling done, Vikings Salon is the place where you must go to! 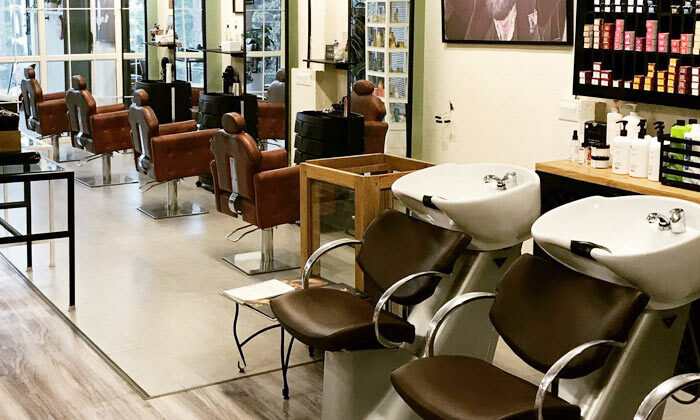 With expert stylists who truly care about you and your tresses, Vikings Salon is the chosen one by the residents of Greater Kailash 2, New Delhi and even beyond. Backed by years of experience, when you are treated by these professionals at Vikings Salon you are bound to be satisfied at every visit. Offering a plethora of services, ranging from hair cuts, hair colors, threading, waxing, facials and more, Vikings Salon is a complete solution for all your beauty needs!